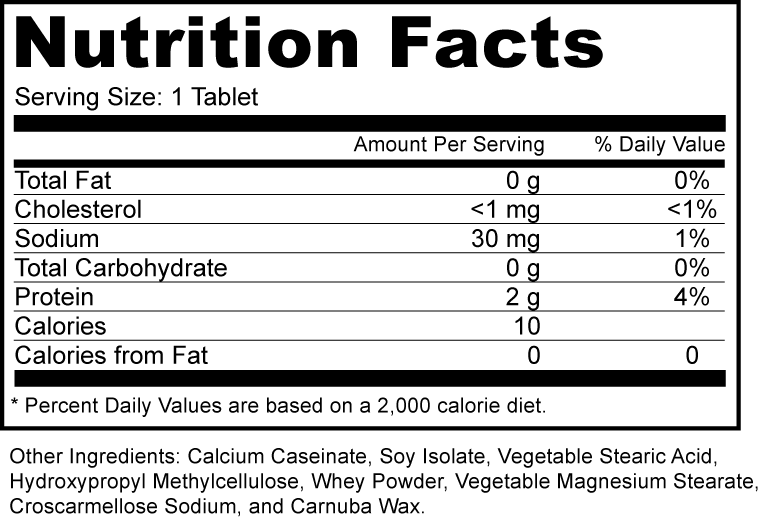 Amino Acid 2200 mg supports muscles, skin, bones and overall health. 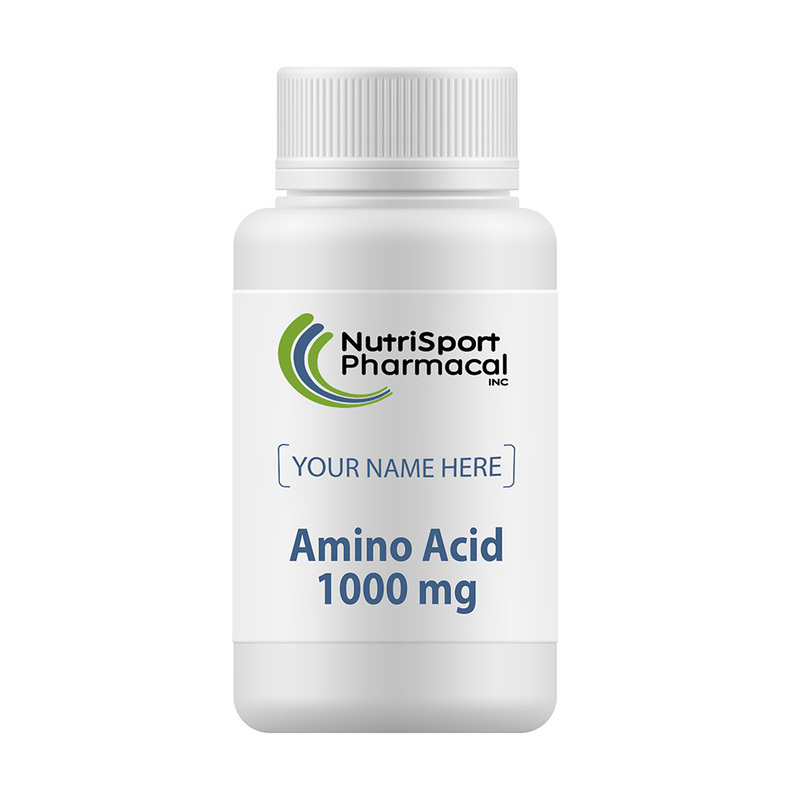 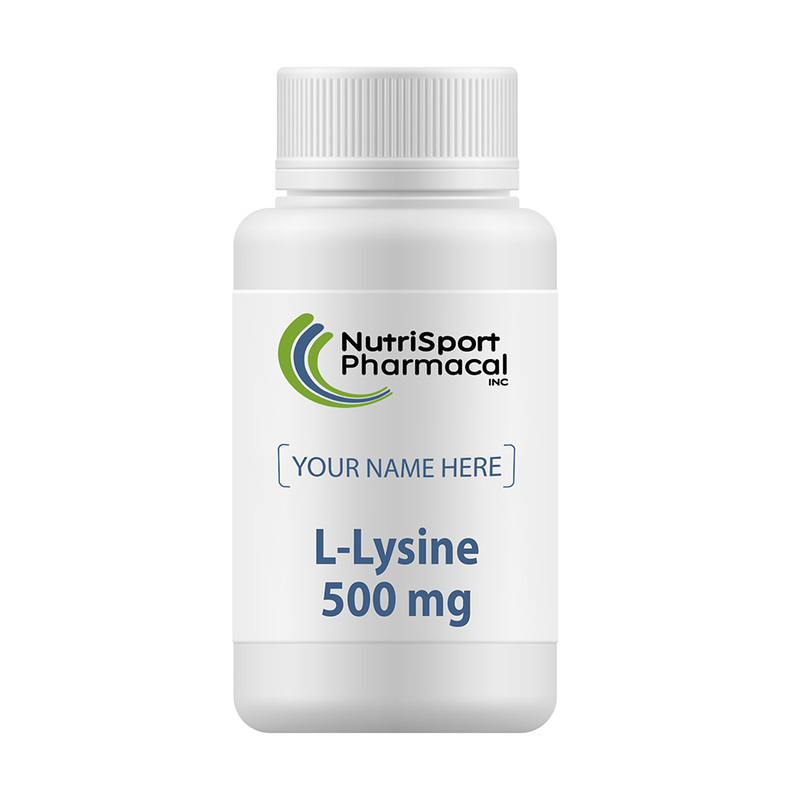 Amino Acids are the building blocks of muscles and are essential to help create and maintain positive nitrogen balance, which is important for new muscle growth and overall health. 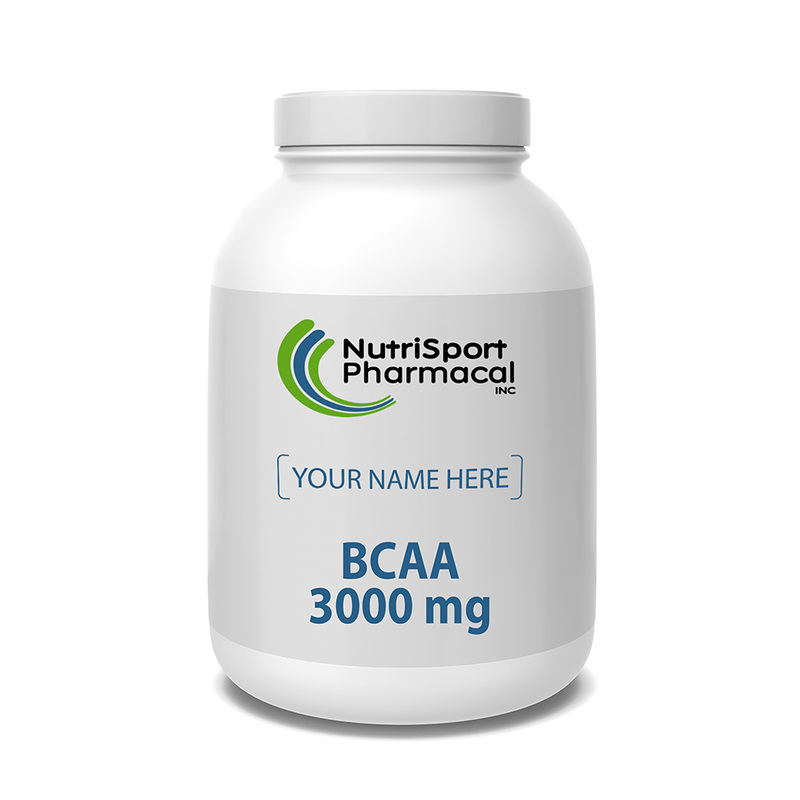 Amino acids also play a key role in preventing catabolic breakdown of muscle proteins, which helping to rebuild muscle tissue after intensive exercise.